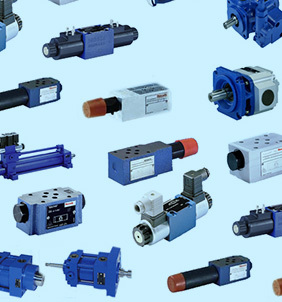 Delta Hydraulic is able to supply you with original parts equal to crane’s manufacturer. Our pricing is highly competitive and we can quote you for both original and quality alternatives when needed. We have competitive access to some of the world’s largest manufacturers of hydraulic components from around the world. We also offer a repair and refurbishment service on most brands. We carry well-known hydraulic brands such as Eaton Vickers, Parker, Sun Hydraulics, Denison Hydraulics, Bosch Rexroth, Kawasaki and more. Our level of experience allows to undertake custom and highly specialized projects.